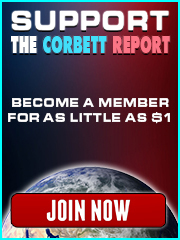 http://www.corbettreport.com/mp3/2015-05-14%20Lionel.mp3 Today on The Corbett Report, Lionel of LionelMedia.com is put on trial for his blasphemy against the statist sacrament of voting. We also discuss a recent video in which Lionel embraces the idea of anarchism. The Power of Nightmares. The Century of the Self. Pandora’s Box. All Watched Over By Machines of Loving Grace. If you’re familiar with the alternative media, you’ve doubtless come across references to the documentary work of Adam Curtis. But besides the well-known examples of brilliance within Curtis’ work is a deeply doctrinaire strain that seeks to normalize mainstream history and convince us that the driving ideologies of the political elite are exactly what they say they are. 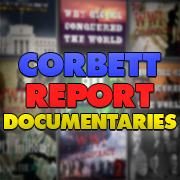 Join us today on The Corbett Report as we deconstruct Curtis’ documentaries and look for the deeper meaning behind the globalist ideology.